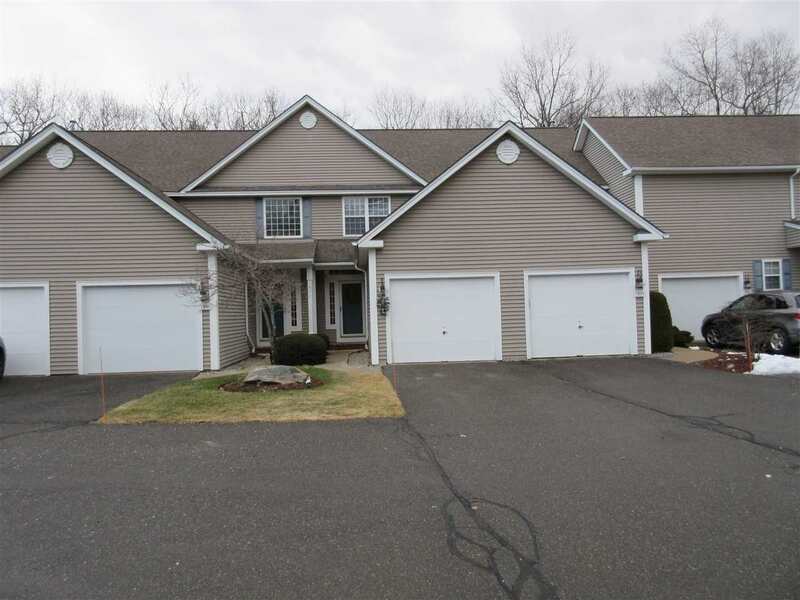 Well-Maintained 2 bedroom, 2 bath condo in Rose Hill of Bedford. Open concept Kitchen to living area. Enclosed porch can be used all year round. Master bedroom with full bath and laundry area. Lower level is fully finished and offers generous space. One car garage is attached with parking for two cars. Deck overlooks grassy play area and woods. Come take a look.